Heart disease is the second leading cause of death for Canadians (after cancer). Heart disease is actually a class of diseases that involve the structure and functions of the heart, including conditions like angina, arrhythmia, stroke, heart attack, and more. According to Sam Ma, a registered pharmacist with London Drugs, “Prevention is really key. Often there are no symptoms of heart problems until the underlying disease has progressed.” That’s really scary when you consider that 90% of Canadians have at least one risk factor for heart disease. This means that routine screening is really important, and especially important if you’re a woman. 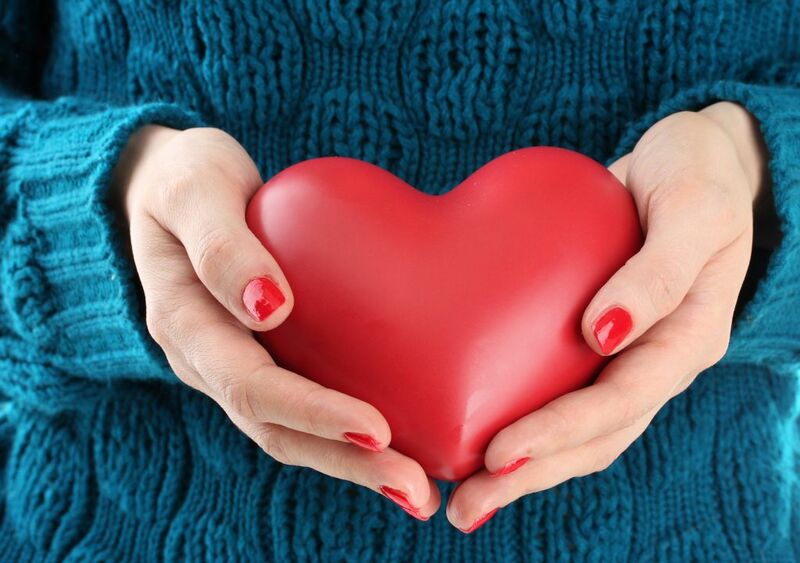 The classic symptoms of heart disease don’t always appear in women. Women’s heart disease tends to manifest as chest discomfort, shortness of breath, stomach upset like indigestion or nausea, fatigue, and back or neck pain rather than the crushing chest pain men might experience. Because women’s heart disease can be harder to spot, women are also less likely to be prescribed the drugs they need to lower their blood pressure or cholesterol. So how can you get screened? London Drugs’ Healthy Heart Clinics are a great option. These are 45-minute one-on-one consultations with a Patient Care Pharmacist to discuss your heart health and look at your risk profile. This includes your lifestyle, family history, and risk factors like blood pressure and cholesterol. Hypertension, or high blood pressure, is one of the main risk factors for heart disease and it’s estimated that 6 million adults in Canada suffer from high blood pressure. Your pharmacist can also call your family doctor with the results of the screening and recommend potential changes to your medication that could improve your heart health, if necessary. You can book an appointment online at LondonDrugs.com/healthyheart, or by calling your local London Drugs. Be sure to bring along all your prescription medications, over-the-counter medications, and any herbal remedies you take to help give your pharmacist a comprehensive view of your medication routine. Book your Healthy Heart appointment by visiting LondonDrugs.com/healthyheart and read more on heart health here.